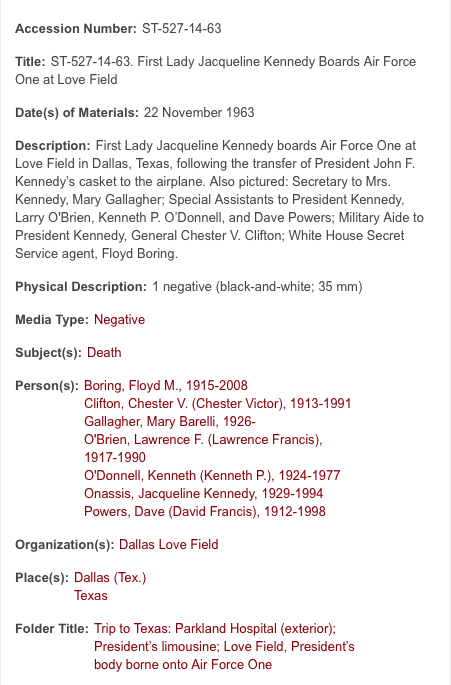 I am informed by Vince Palamara that the JFK library has back tracked a bit on the identification of Floyd Boring being in Dallas. 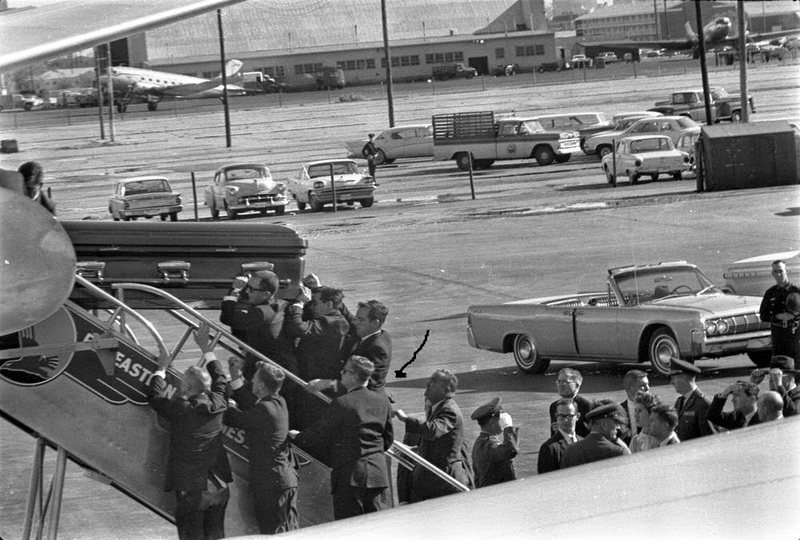 In a series of photographs by Cecil Stoughton depicting the uploading of JFK's bronze, ceremonial casket onto Air Force One former Secret Service agent Clint Hill identified a man as being Floyd Boring. What is strange is Stu Stout, circled, was never an issue- it is the Boring figure, arrow, that is in dispute! 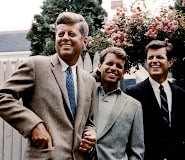 The problem is I haven't seen the photo with the JFK Library properly identifying people. 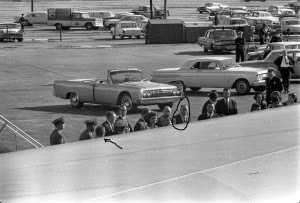 The arrow and the circle in the photo above are done by Vince Palamara. 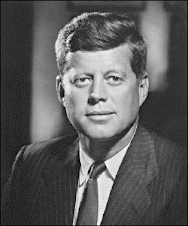 The JFK library lists people in the photo but they do not properly cite exactly who is who. Previously, I believe, this data included the name Floyd Boring. 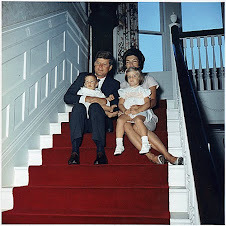 The parent folder that contains a series of photographs taken by Cecil Stoughton is here. 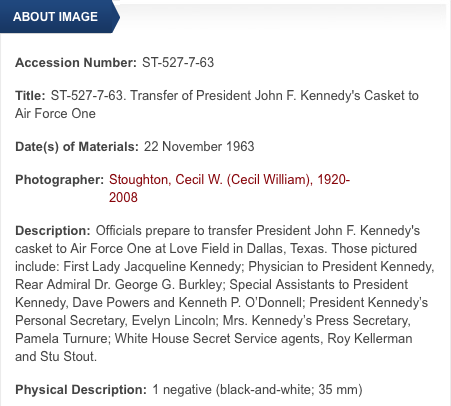 This photo (below) is ST-527-13-63. 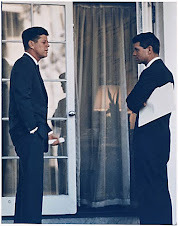 The meta-data for this photograph still contains the name Floyd Boring. In fact, he's the first name listed under Person(s). Photos - ST-527-8-63, ST-527-9-63, ST-527-10-63, and ST-527-11-63 are taken mere moments apart but the name Floyd Boring is not listed in the meta-data accompanying these photos. There seems to be a number skipped. Photo ST-527-12-63 is not online, not listed, no explanation as to why as far as I can see. Photo ST-527-13-63 and ST-527-14-63 do have the name Floyd Boring. This (below) is ST-527-14-63. 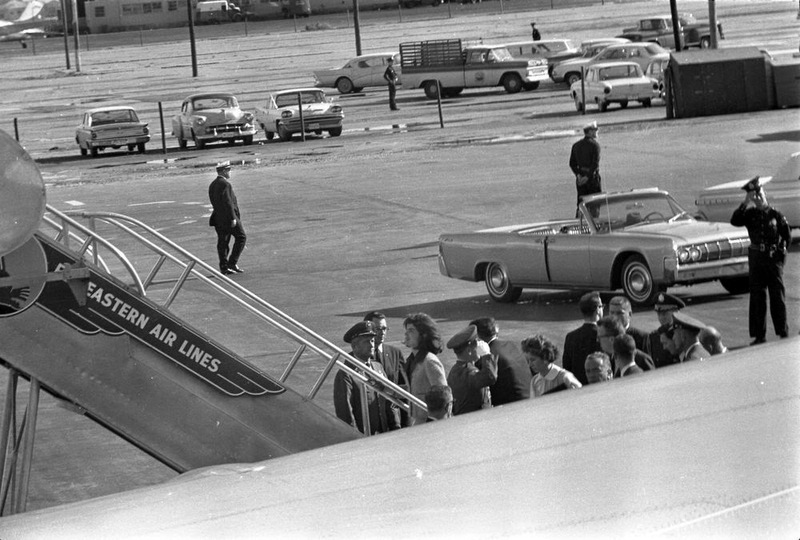 This appears to be Jackie ascending the stairs immediately after JFK's casket is placed aboard AFO. 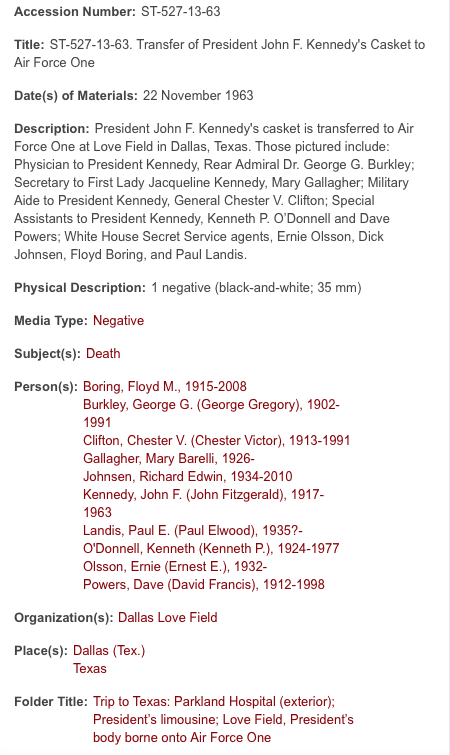 And the meta-data for ST-527-14-63 has the name Floyd Boring. So, if Floyd Boring is in the two photos he really has to be there in all of them. Either that or Clint Hill's identification was wrong to begin with.